We’re on the fifth day of our month-long Career Courage Challenge! 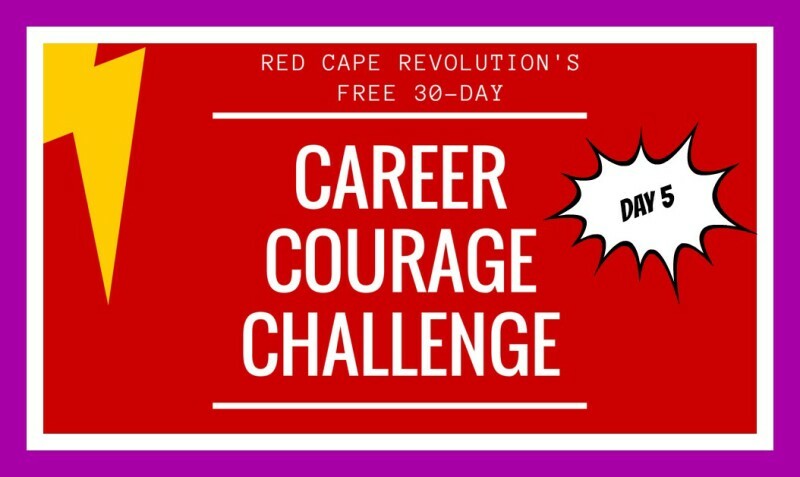 Each day, I’ll be sharing a short challenge you can take to help build your courage and your career. Plus, I’ll be taking the challenges along with you—watch for my notes in the Comments, below, as well as on Facebook and LinkedIn, so chime in! At work, we often think we need to act serious. Intense. Composed. And that often means keeping our faces in a neutral expression or even in a tight ball, scrunched up thinking hard or worrying about what might go wrong next. But you have a magic tool at your disposal that can change not only your mood and actions, but those of the people around you. And that’s your smile. Today, use your courage to put a smile on your face more often—a lot more. Even if you’re a naturally happy and positive person, you’ll be surprised how often you catch yourself not smiling. A smile is a strong outward sign that others can approach you, learn from you, and be safe around you. Extra points if you try smiling at strangers in addition to those you already know at work. 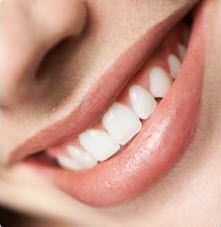 Plus, on a bad day, a smile tells your body things aren’t as tough as they seem. You’ll feel better, and you might just make someone else’s day. Leadership mentor Michael Hyatt does a great job of giving you more reason why smiling works in his audio & video podcast here. Watch or listen here. My “super-pill” would enable me to communicate the difficult challenges we are facing as an entity, and what needs to be done to overcome the challenges, but to learn how to also communicate the message in a manner that encourages the hearts and minds of others. The “super-pill” would give me that gift. To communicate to others that I really can see the direction in which we need to go, that the steps we take need to be in this manner, and instill a sense of followership and trust that we go get it done. I don’t think it’s weird, Doug, to want stronger communication and motivation skills. The good news is that they’re learnable, and start with first getting in touch not just with what’s in our head, but what’s in our hearts as leaders and people. Thanks for sharing your challenge, and we’re rooting for you!